Cloud platform as a service (PaaS) software has made its way into just about every application on the web. These tools can cut development time in half by providing backend infrastructure for core functionality and data storage. That gives developers more time to add features and fine-tune performance. Backend features typically include things like databases, web servers, operating systems and storage. In addition to the scalable backend, PaaS providers deliver the development tools necessary to build, test and deploy an application. PaaS solutions typically provide scalable storage for growing application providers to match the pace of a user base. Scalable storage in the cloud means you don’t have to limit the amount of data or content an application can handle. Performance won’t slow and data won’t disappear. Plus, you’ll only pay for what you use. Data can come in many formats: SQL, XML or documents. They can often integrate external or third-party data using APIs and plug-ins. “You’re able to quickly set up a group of servers and storage in seconds, control them, scale them and handle proper keys, all within the same interface. 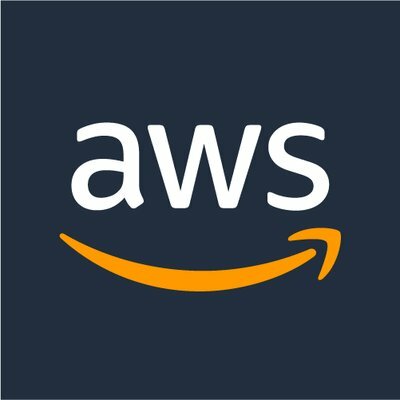 When you’re getting millions of pageviews, and only paying tens of dollars for it, I’d say that’s entirely worth it.” — AWS EC2 review from Jonathan K.
AWS EC2 is one of Amazon’s most commonly used software offerings and the top-rated product in our cloud PaaS category. Users said some of their favorite features of AWS EC2 were virtual machines, its programmatic API and control panel. Virtual machines can completely transform your workspace. These can be anything from development environments to desktop infrastructure. Either way, you can customize your devices to meet your specific needs. Remote users will have access to some of the same features as those on-premises, regardless of the device they’re using. 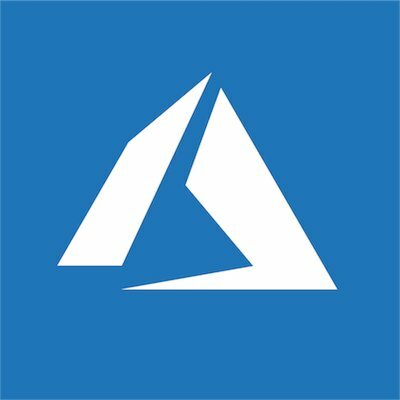 “[Azure is] fast, all in one place — from virtual machines, networks, disk storages, mobile APIs, databases. Everything [is] one click away to create and run. You can easily choose size of VM, any DB or just deploy pre-configured image of software you need to run.” — Azure review from Tomas V.
Azure is the second-most commonly used PaaS solution on G2 Crowd, right behind AWS EC2. Some of the things people like were its Visual Studio integration, high availability and hybrid cloud support. This gives companies a larger variety of virtual machine options and makes it easier to implement them. Security is one of the biggest concerns of tech companies, and rightfully so. 2017 was the biggest year for hacks and cyber-ransom yet. Companies need to keep their information safe, but it can be difficult to find and staff experienced security professionals. Big-name vendors like Microsoft and Red Hat give users some peace of mind in terms of security. Though companies should remain vigilant, vendors bear much of burden in securing backend data. Companies would be wise to ensure deployment environments are secure, scan web applications for malicious content and quality test data. 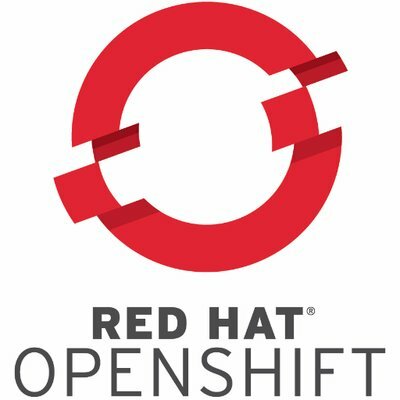 “What I like about OpenShift is the secure RHC client that helps us to control our application in the cloud easily using SSH; the security is primordial in our company.” — OpenShift review from Marouane T.
OpenShift is the top-rated open-source PaaS offering on G2 Crowd and the fifth-highest rated tool in the category overall. People said they like OpenShift because of its scalability, command line tools, and language support. 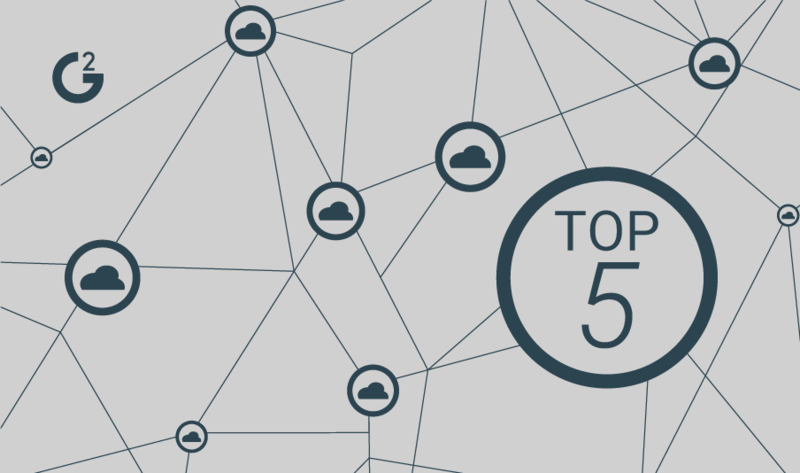 Whether they’re deployed into a hybrid, private or public cloud, PaaS solutions can get your resources where they need to go. Some tools give you the ability to automate deployments, while others even have services to manage deployments for you. Salesforce Platform: Heroku Enterprise is our fourth-highest rated tool in our PaaS category. 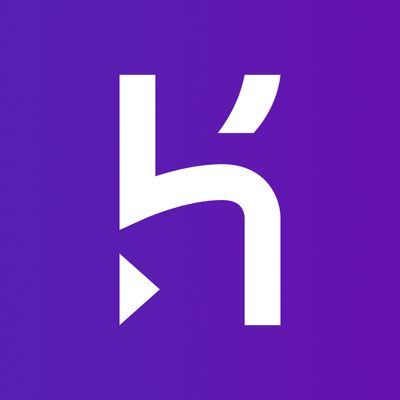 The product has 66 reviews, and some of the most commonly cited benefits are Heroku’s language support, command line tool and rails console. Since developers no longer have to spend time creating databases and managing configurations, they can spend more time fine-tuning the application. This means improving user experience, perfecting the app’s appearance and optimizing its performance. Many plug-ins are usually available as well, expanding capabilities to add features like analytics or continuous deployment. 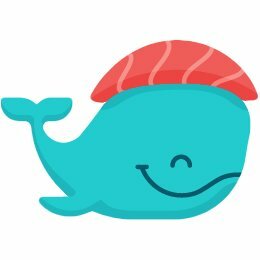 “For us developers who really want to focus on coding and creating apps instead of configuring different set of tools Dokku gives us the power to deliver and show changes to customers faster.” — Dokku review from Federico H.
Dokku is another open-source solution that’s been described as a lightweight, low-maintenance PaaS solution. It’s ranked ninth overall, but has one of the highest satisfaction scores. Users rate it 4.2 out of 5 stars on average. These features, along with features for analytics, testing and monitoring, can be bolstered through plugins and integrations. All in all, the PaaS solution can help development teams cut spending, save time and scale as they grow. MORE ABOUT THE INDUSTRY’S TECHNOLOGY TOOLS. Python and PHP are two of the most commonly used coding languages today’s developers are using. 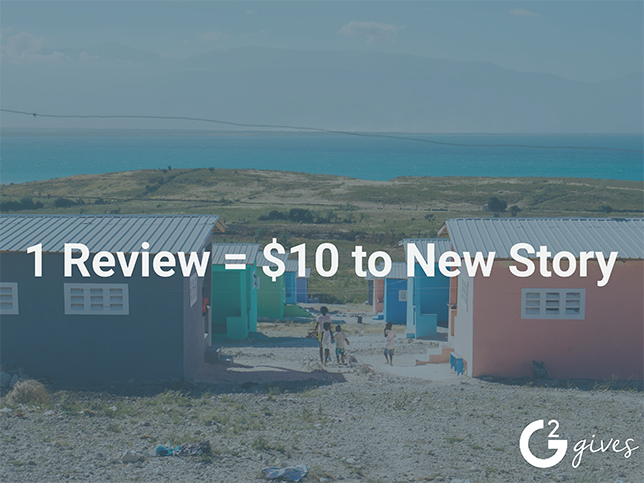 Learn more in our comparison.